Use our runsheets, methods and other resources to improve your work alongside young people. 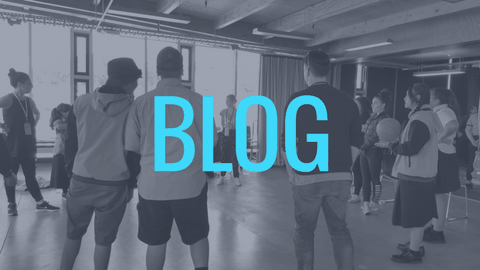 If you need inspiration or ideas for your own youth wellbeing programmes, our blog is the place for you. Interested in our approach? 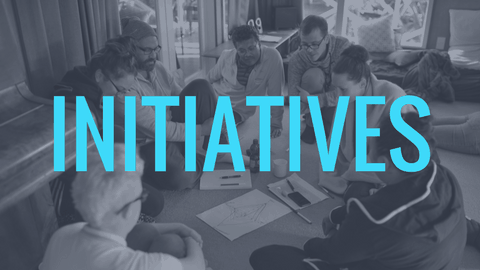 Our initiatives page shows the range of programmes we ran from 2013 to 2017. Lifehack put young people at the centre of service innovation. 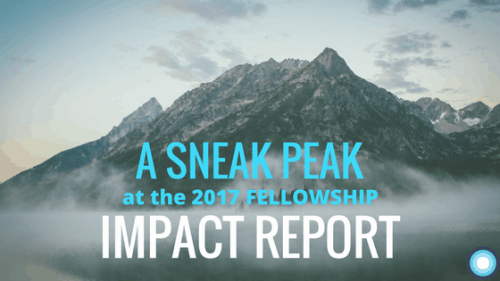 Between 2013 and 2017, we evolved our ways of working in response to evaluation and reflection on a wide range of activities. We moved from an ‘app’ focus to working with people across the system who supported youth mental health and wellbeing. 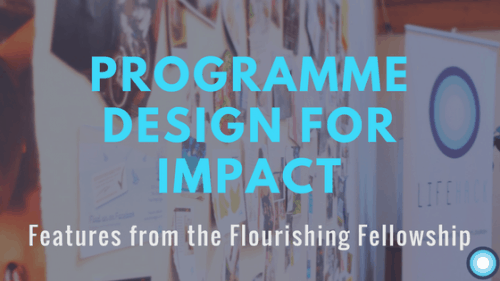 Working with people from diverse backgrounds and points of influence in the service system modeled our desire to move the system toward helping young people to flourish. 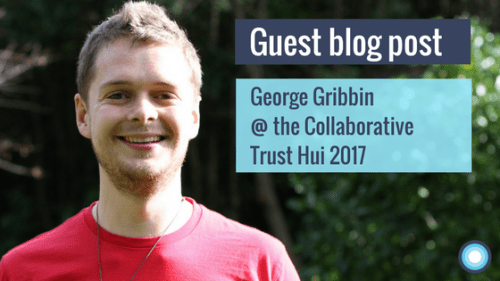 Want to support youth-led lab, start up, social enterprise and innovation approaches to youth wellbeing? Section 4 is for you. Working on the front-lines to influence youth wellbeing or responsible for workforce development? Check out Section 5. 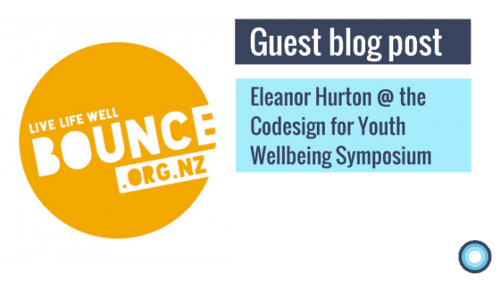 Making policy about youth wellbeing, suicide prevention, education and youth development? You'll enjoy Section 6. Visit the full lifehack blog page to see all our articles. 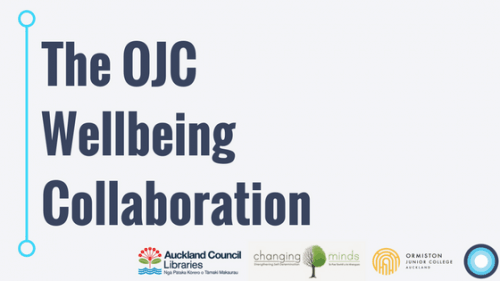 Need some resources on codesign, facilitation, social enterprise or wellbeing practices? 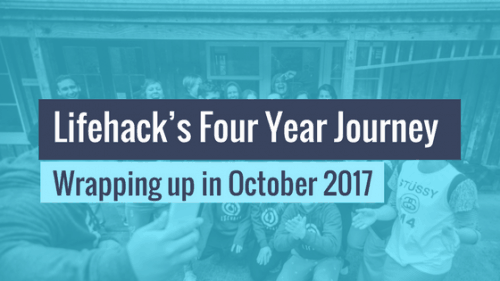 In Lifehack's four years, we've learned a lot about how to apply tools and processes from codesign, facilitation, technology, te ao Māori, social enterprise and wellbeing science to a youth wellbeing context. 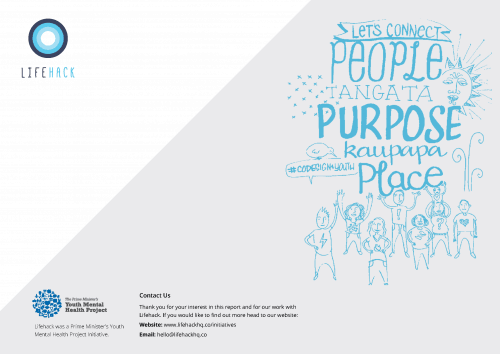 We've released our supply of resources for you to use in your mahi alongside young people. So please - check them out, print them off and find out for yourself whether they can recharge your work with young people! 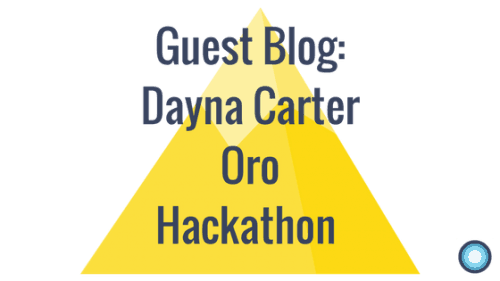 Community Hackathons are a magical way to bring together a diverse community to work on promising projects. We've found them so useful that we created a step-by-step guide to promoting, organising and hosting your own community hackathon! 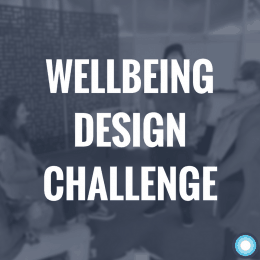 A wellbeing design challenge based around milk – it sounds strange, right! But this is one of our favourite sessions that we’ve run time and time again. 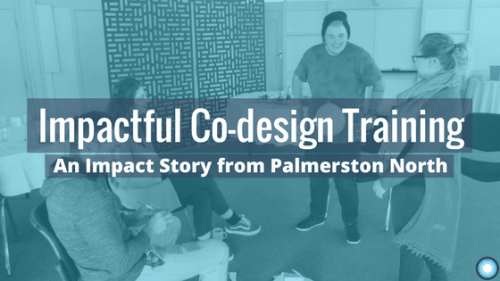 If you want to introduce people to design thinking, this is a great place to start. Relationship-building is one of the foundations of effective facilitation. If you're not sure how to get people beyond the superficial “what do you do for work?" 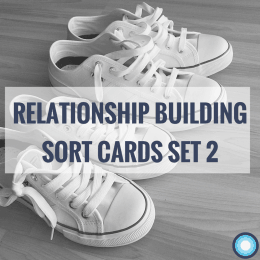 question, this Relationship Building Sort Card package could be what you need. Think back to the last time you joined a new group of people. 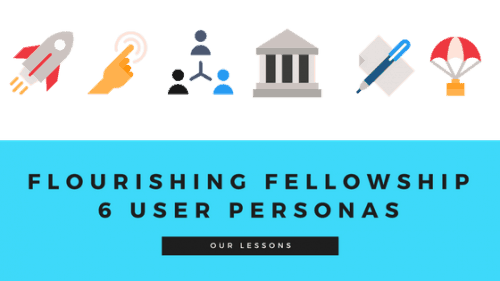 Perhaps you started a new job, turned up to a meetup group, or attended a training workshop. 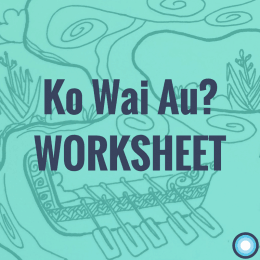 Did you have the opportunity to contribute to the culture and norms (the kawa) of the group from the outset...? 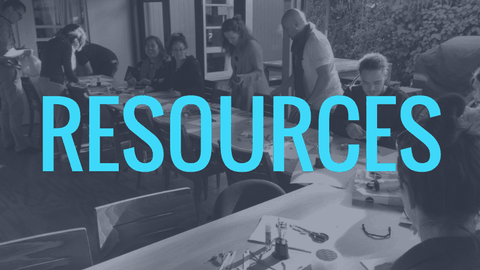 Check out the 48 other tools and processes on our resources page! Worried about your wellbeing or somebody else's wellbeing? We recommend getting support as early as possible if you, or someone you know, are having a hard time with wellbeing or mental distress. Mental distress affects one in five New Zealanders each year and around half of us will experience distress at some time in our lives.